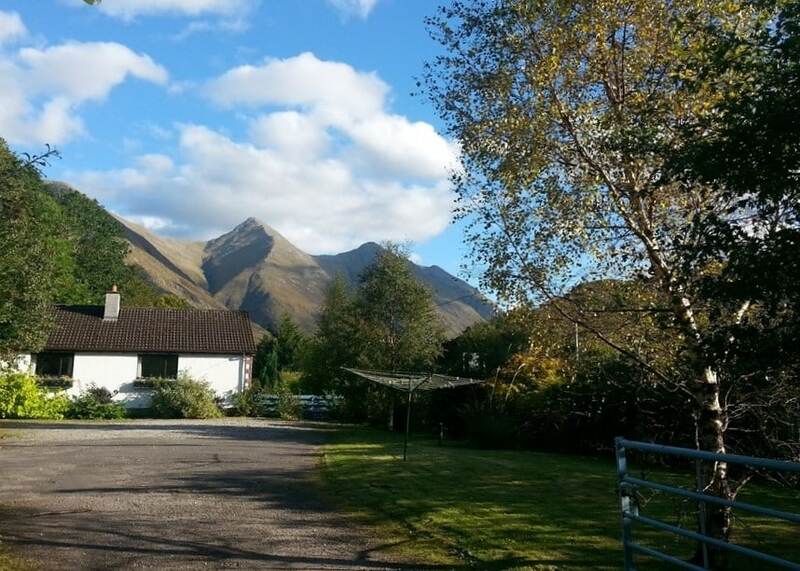 Woodlands provides a rare opportunity to acquire a substantial five bedroom, four bath/shower room property in the quiet and well sought after area of Glen Shiel set in a beautiful location nestled below the famous Five Sisters of Kintail. 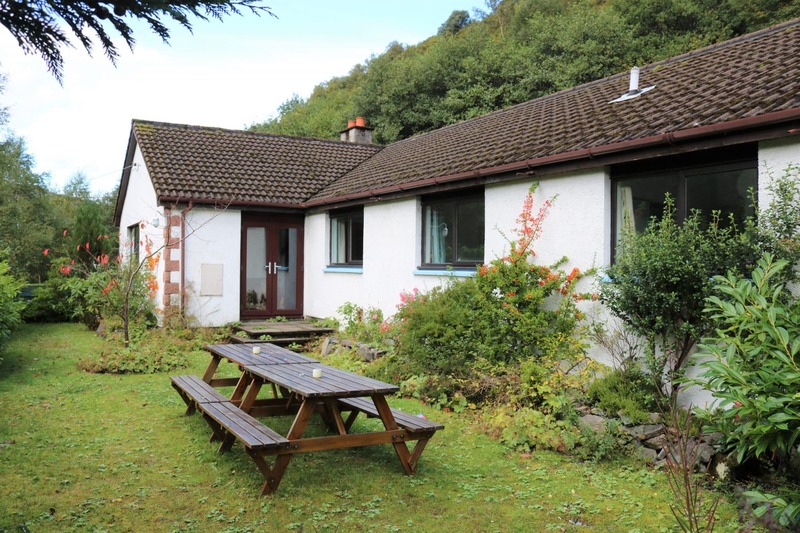 Occupying a very private setting the subjects for sale comprise of a well presented bungalow located in a luscious green and peaceful setting with the picture windows and generous garden providing excellent vantage points to admire the widespread views across the Glen. 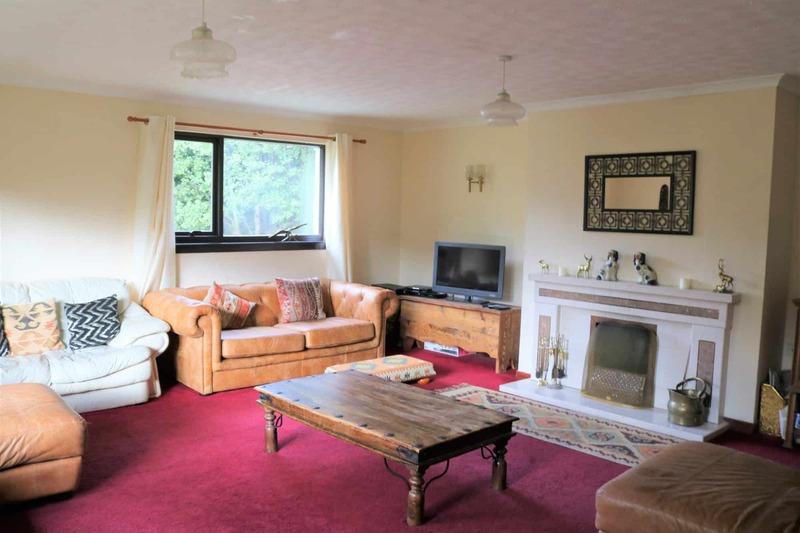 Completed in 1988 the property benefits from double glazing throughout with oil fired central heating and an open fire in the living room for additional heating if so required. Offering spacious bright living accommodation comprising :– entrance vestibule, hallway, living room, kitchen/dining room, shower room, bathroom, rear vestibule and 5 double bedrooms two of which are ‘en-suite’. 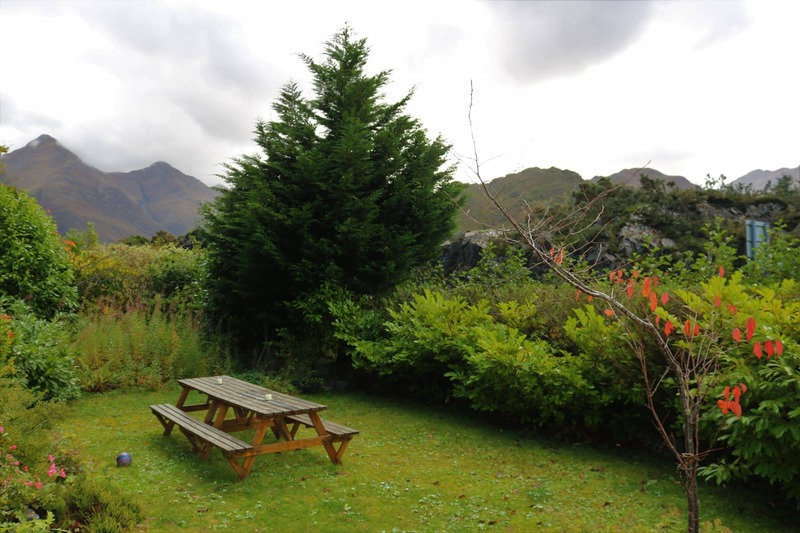 A generous well maintained garden area surrounds the property which extends to c.0.5 acre or thereby (to be confirmed with title) and is well planted with established shrubs, trees and bushes, with areas of gravel and paving to provide easier maintenance. With Glen Shiel hosting some 21 munros you will not ever be short of a hill walk or low level walk through the glens or by the shores. 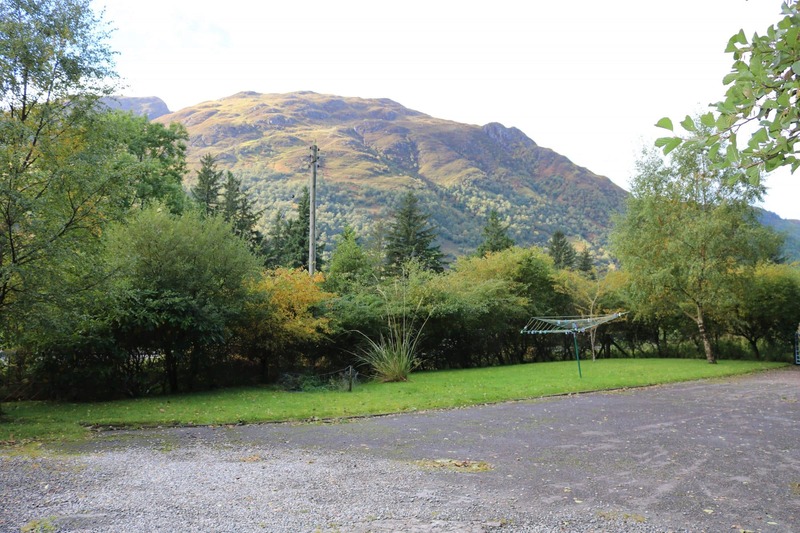 The property is currently run as a very successful holiday let although its layout could make setting for a B&B or lovely family home. Furniture and website are available by separate negotiation. Large L shaped hallway with built in storage cupboard. Hatch to loft. 2 radiators. Fitted Carpet. Delightful area boasting plenty space for cooking and dining. 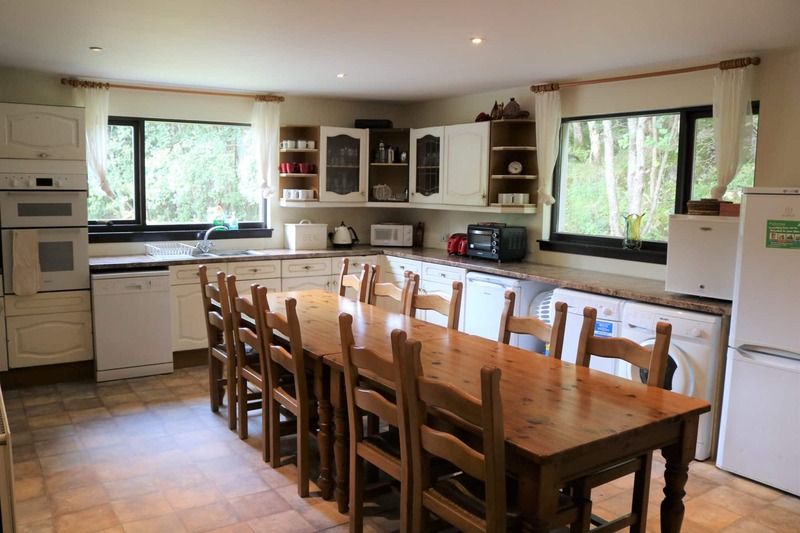 Sink with mixer tap and drainer, ample worktops and cupboards with space for appliances. Oven with separate grill, 4 ring hob with extractor fan over. Door to rear entrance vestibule. Storage cupboard housing hot water tank. Two large windows to side and rear. Vinyl flooring. Large bright room with windows to front and side. Open fire with tiled surround and hearth. Wall lights. Radiator. Carpet. Enter via timber external door. Doors to bedroom one, shower room and kitchen. Space for removal of outdoor clothing. Hooks for jackets. Tiled flooring. 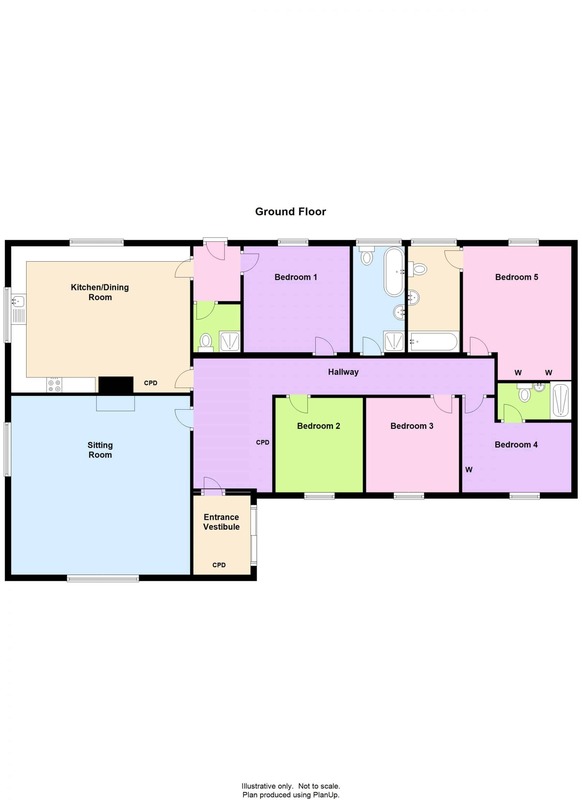 2 piece suite comprising WC and walk in shower cubicle with electric shower. Tiled flooring and walls. Radiator. 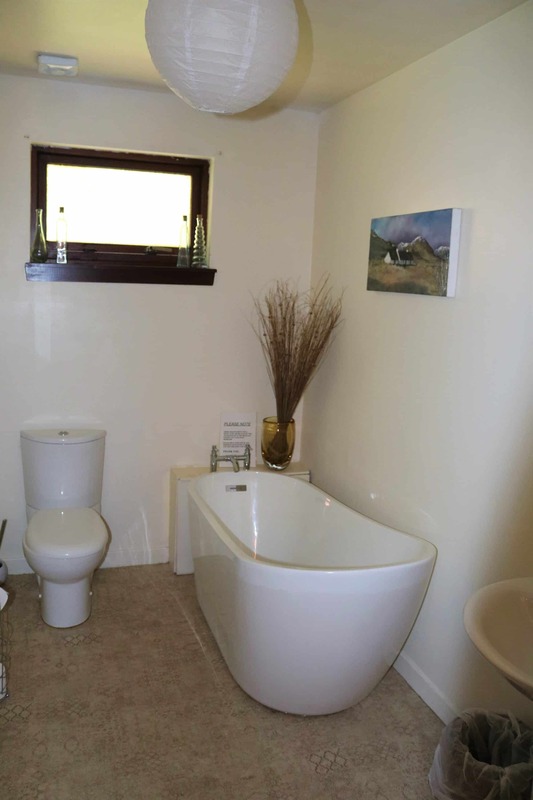 Modern 4-piece suite comprising WC, sink and large tub bath with separate corner shower cubicle. Radiator. Window to rear. Vinyl flooring. Double bedroom currently set up as a twin bedroom with window to rear. Radiator. Fitted carpet. 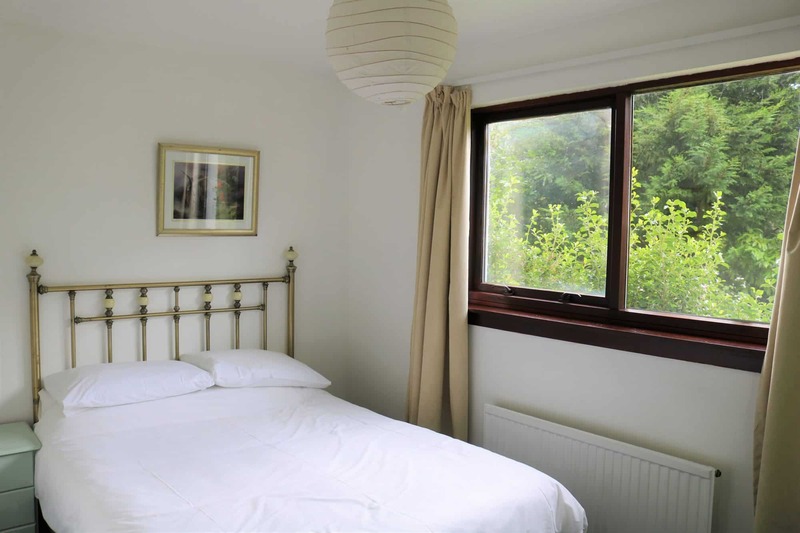 Double bedroom with window to front. Fitted sink in vanity unit with light and shaver charger. Fitted wardrobe. Radiator. Fitted carpet. Double bedroom currently set up as twin bedroom with window to front. Fitted sink in vanity unit with light and shaver charger. Radiator. Fitted carpet. 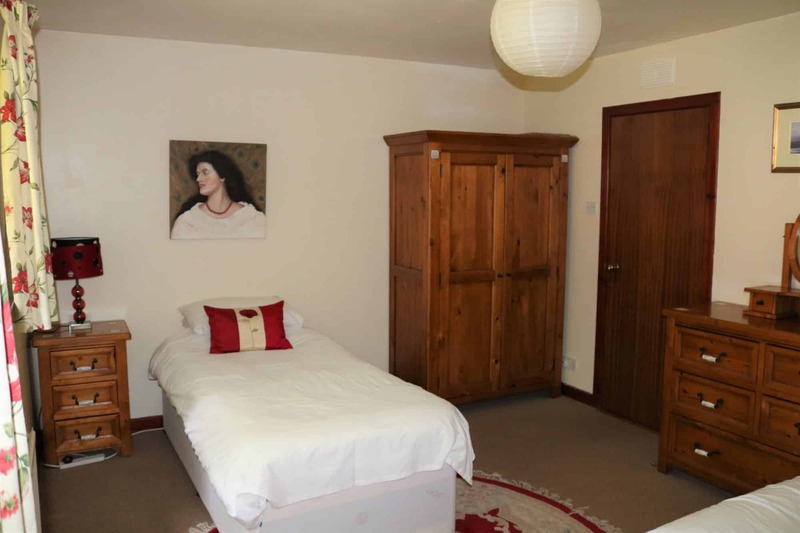 Double bedroom with en-suite. Window to front. Radiator. Fitted carpet. 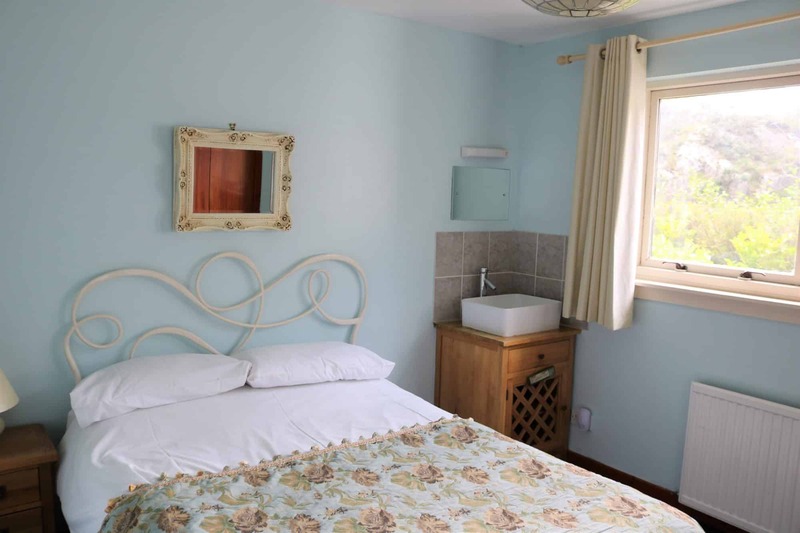 3 piece suite comprising WC, sink and walk in shower cubicle with electric shower. Tiled flooring and walls. 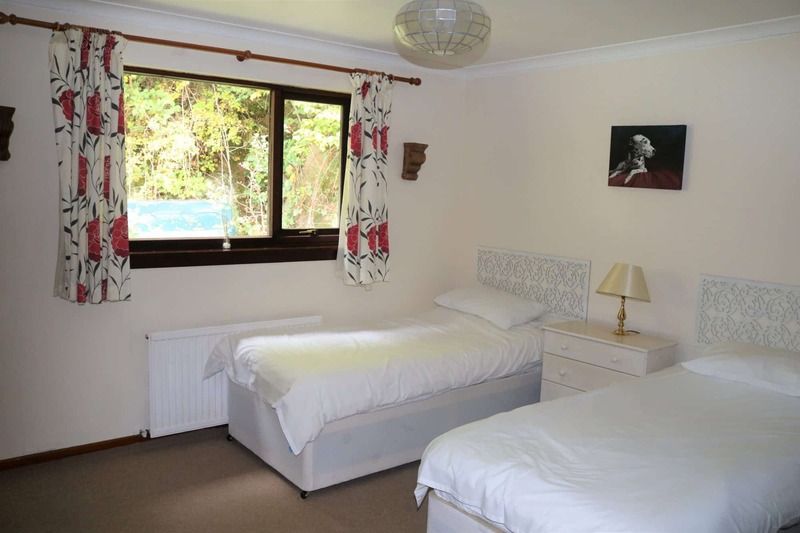 Double bedroom currently set up as a twin with en-suite. Window to rear. Fitted double wardrobe. Radiator. Fitted carpet. 3 piece suite comprising WC, sink and bath tub.Partially tiled to walls. Window to rear. Radiator. Vinyl flooring. Timber garage boasting electricity and lighting. The property is accessed through a gated tarred drive which leads to the side of the property. An attractive garden laid to a mix of grass, paving and gravel surrounds the property with a seating area to the front. Mature trees and shrubbery flourish around the garden. 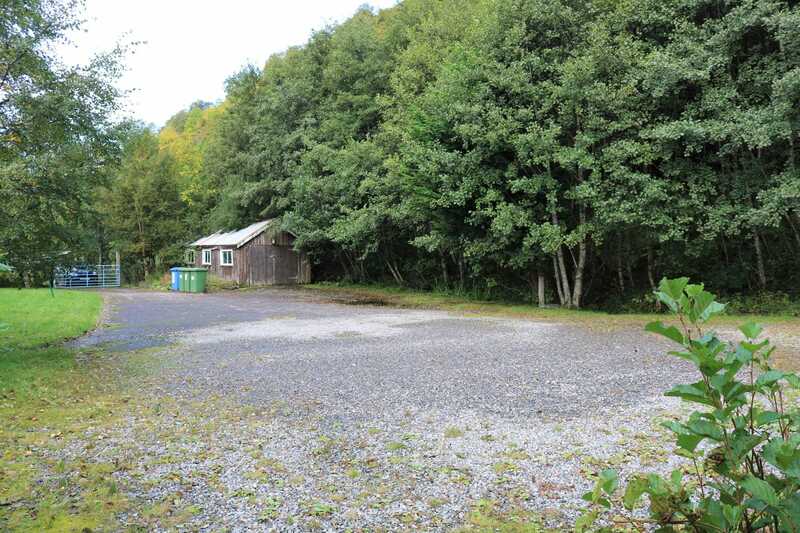 Ample off road parking is available with space for several cars. 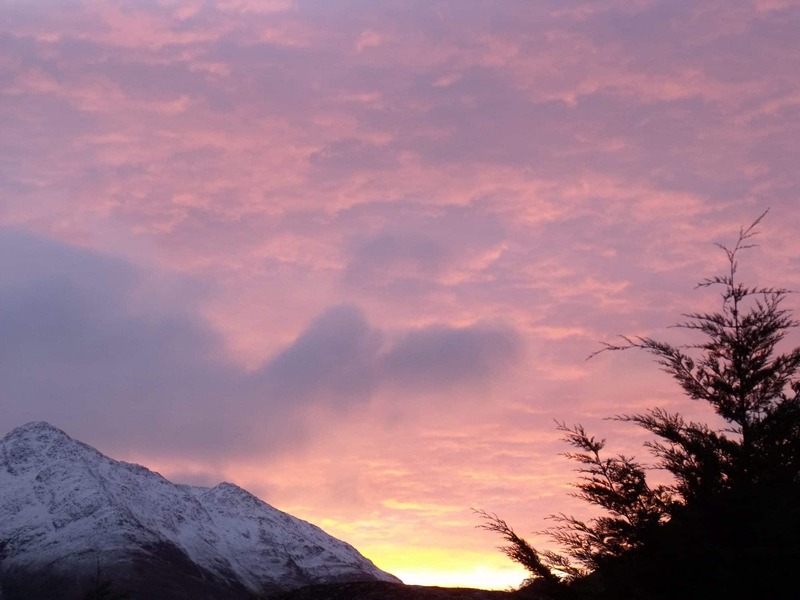 The area of Glen Shiel provides a wealth of activity with the challenging 5 Sisters of Kintail right on the door step and with the pretty Falls of Glomach and Loch Duich closeby it is a paradise for walkers, climbers and water sports enthusiasts. For those who prefer to just relax the ever changing views are breathtaking and it would not be unusual to spot wildlife and birdlife which is in abundance including deer and eagles plus many more. 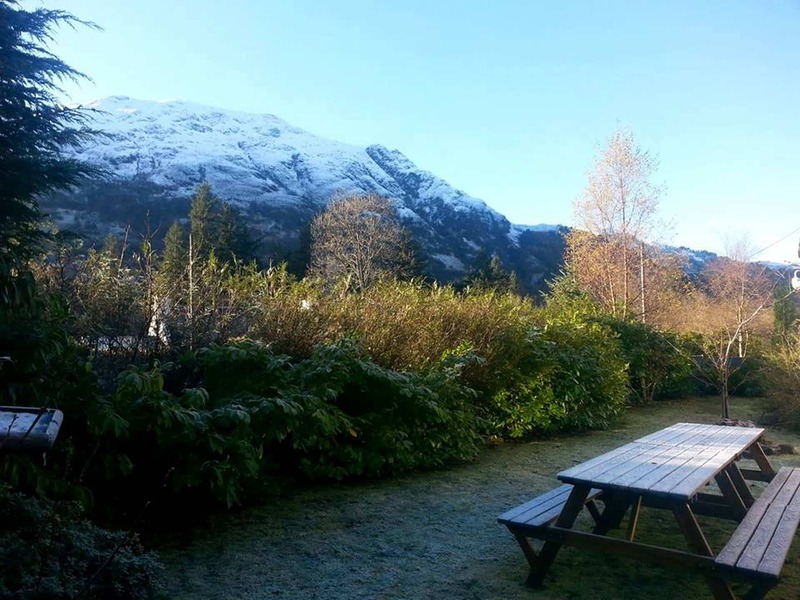 Facilities nearby include The Kintail Lodge Hotel (1/2 mile from Woodlands) serving up delicious food and drink, Kintail Crafts (1 mile) where you can pick up a range of groceries and gifts. Just over 3 miles away in the village of Inverinate is a petrol station with well a stocked shop. 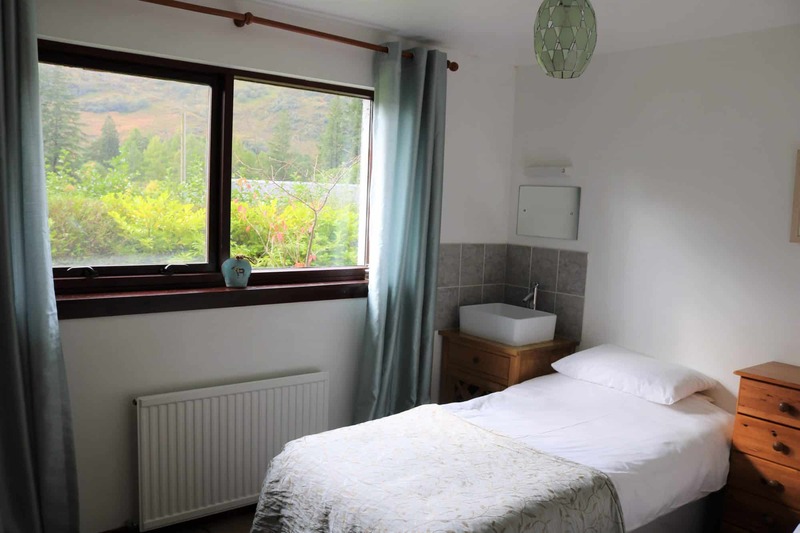 The nearest main village is Kyle of Lochalsh some 15 miles away and here you will find excellent amenities that the larger settlement has to offer, including a supermarket, shops, garage, Post office, hairdressers and with facilities of a leisure centre, modern medical practice and dentists. 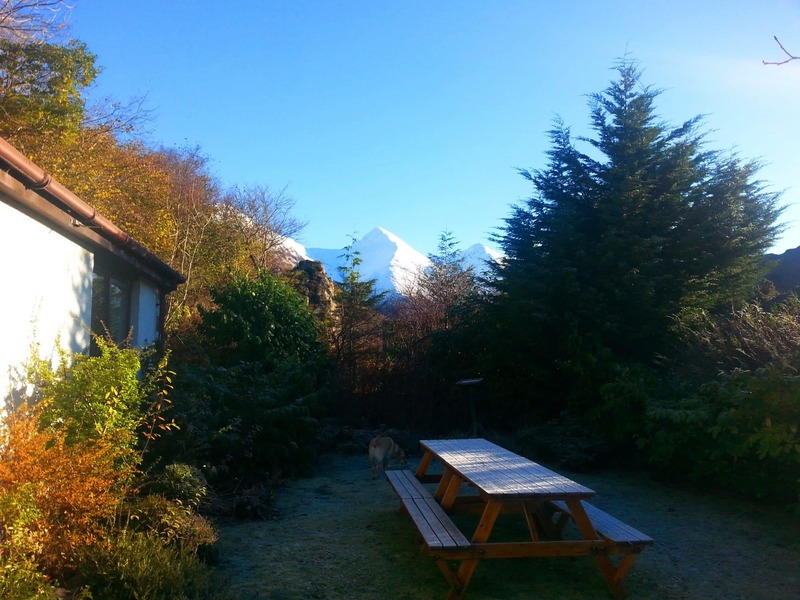 Primary schooling is available in Inverinate with secondary schooling in Plockton. Bus connections are available near by where the daily service buses will take you to Glasgow, Inverness or into Kyle and onto Skye. A regular train service operates out of Kyle to Inverness the capital of the Highlands and Kyle is also home to the Skye Bridge that provides access onto the Isle of Skye and all the visitor attractions it has to offer. Continue on the A87 towards Inverness, take the second left after the Glenelg junction. 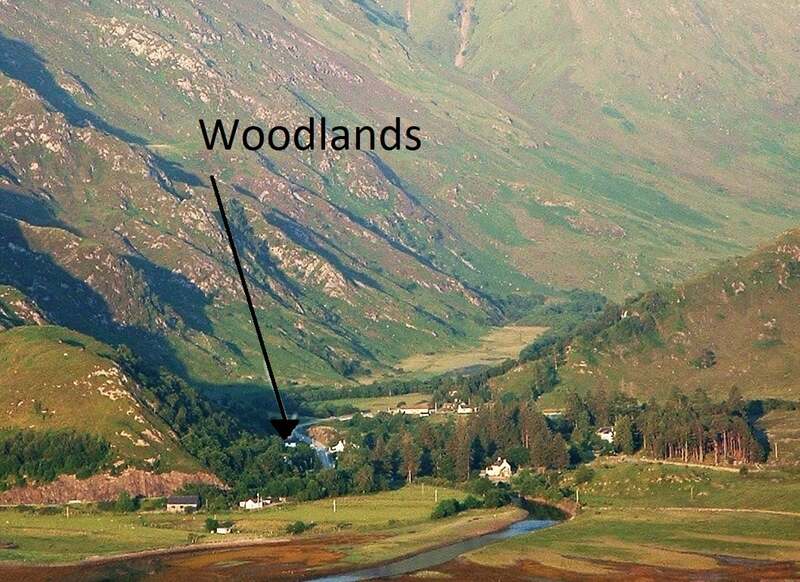 Woodlands lies at the end of the drive on your right. Entrance Vestibule, Hallway, Living Room, Kitchen/Dining, Shower Room, Bathroom, 5 Bedrooms (2 En-Suite) and Rear Entrance Vestibule. 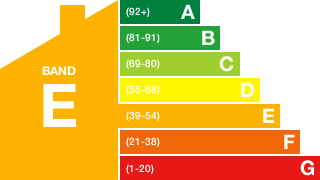 Mains Electricity and Water. Private Drainage to Septic Tank. Oil Fired Central Heating. Offers over £240000 are invited and such offers should be submitted in proper Scottish legal terms to The Isle of Skye Estate Agency.